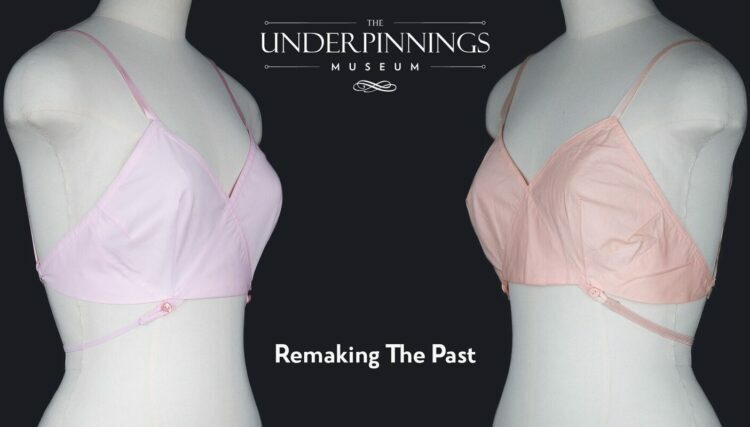 The Underpinnings Museum was founded in late 2016: our website is a unique resource which documents objects spanning four centuries of underwear history. Everything is documented in exquisite detail, with extensive background information and professional photography. 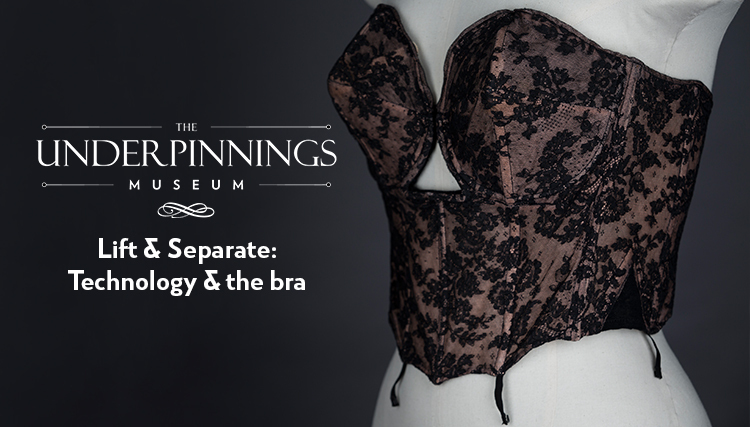 It’s incredibly important to our mission, of bringing the history of underwear to a wider audience, that our collections and research are freely accessible online. Up until now, the project has been run on an almost entirely volunteer basis. Although upkeep and new acquisitions have been partially funded through occasional donations, advertisers and merchandise sales, much of the project has been financially supported by team members. This funding just isn't reliable though, and has severely limited the growth of the project. This is where Patreon comes in! As a extra thank you for supporting us on Patreon, you’ll have access to exclusive behind-the-scenes, including our latest acquisitions, exhibitions in development and photoshoot previews. Our recommended minimum donation is $2/month, but the more you can donate, the more amazing underwear history we can bring you! The Patreon model will allow us to not only keep The Underpinnings Museum website completely free to access, but also to finally start paying our incredibly hard working team. We’re hopeful that we’ll raise enough funds not just to keep the project ticking over, but to also grow and bring you even more incredible underwear history! Depending on the funds we raise, we’re hoping this means more photoshoots, exhibitions, competitions and lots more underpinnings joy! $1000/month – We can start to pay our team for all of their hard work, as well as saving towards future acquisitions and photoshoots. 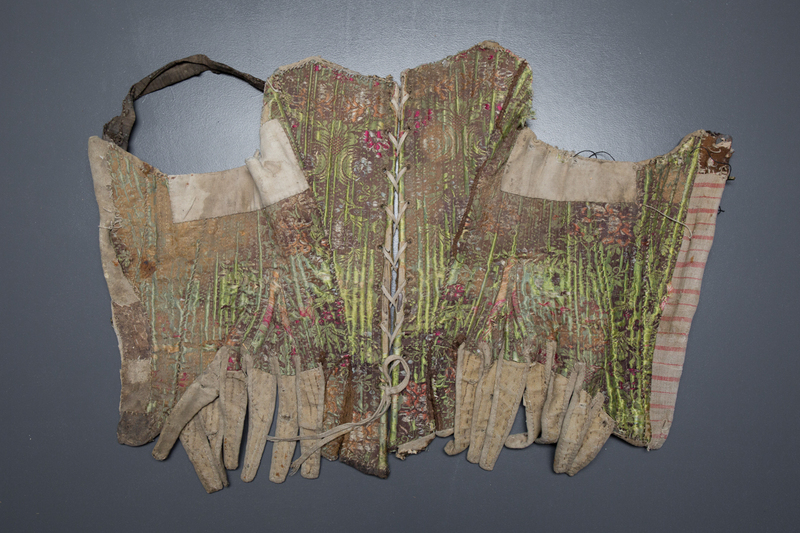 $1500/month – This will cover the costs for a single day’s photoshooting and subsequent editing, documenting even more of The Underpinnings Museum’s incredible collection for your enjoyment. 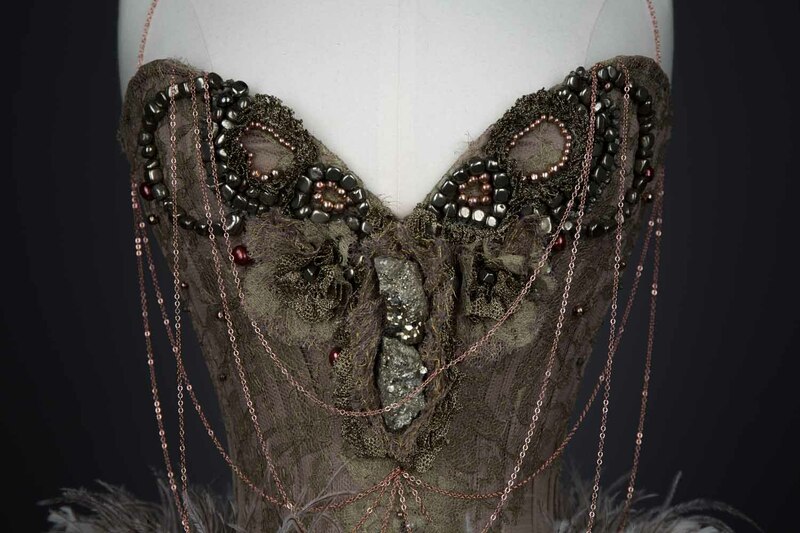 Our website shows only a fraction of the beautiful and intriguing objects in our archive and we'd love to share more of these with you! We're aiming to have at least 3 days of photoshoots a year. $2500/month – This will cover the bulk of the costs for a new exhibition, including a photoshoot, shipping costs for garment loans and research time. We're aiming to have at least one major exhibition a year. Every contribution makes a difference and helps us to keep The Underpinnings Museum free to access! Our recommended minimum donation is $2/month. 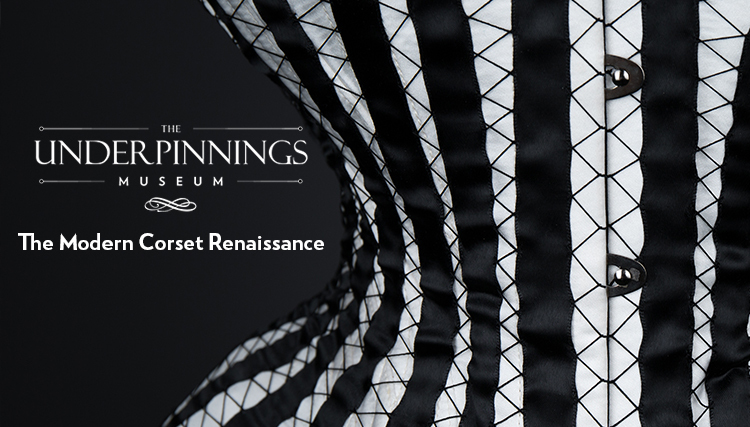 Supporting our Patreon will get you access to exclusive behind-the-scenes content, including previews of new object acquisitions and exhibitions in progress. Our recommended minimum donation is $2, but the more you're able to pledge per month the more incredible underwear history we can bring you! The benefits for all our tiers are mostly the same and we hugely appreciate any contribution made. Supporting our Patreon will get you access to exclusive behind-the-scenes content, including previews of new object acquisitions and exhibitions in progress. For every cumulative $20 pledged we'll send a thank you postcard with a stunning photo of one of our objects! Our recommended minimum donation is $2, but the more you're able to pledge per month the more incredible underwear history we can bring you! The benefits for all our tiers are mostly the same and we hugely appreciate any contribution made. Supporting our Patreon will get you access to exclusive behind-the-scenes content, including previews of new object acquisitions and exhibitions in progress. For every $20 pledged we'll send a thank you postcard with a stunning photo of one of our objects! We can start to pay our team for all of their hard work, as well as saving towards future acquisitions and photoshoots.